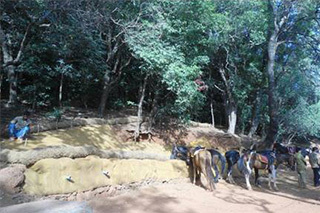 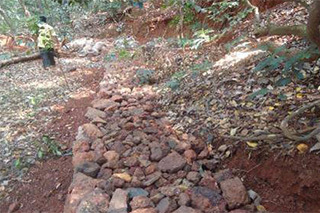 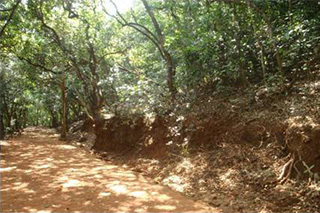 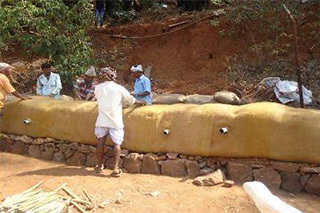 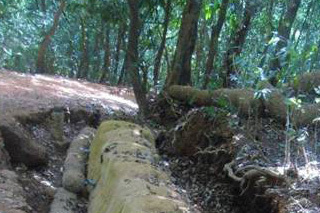 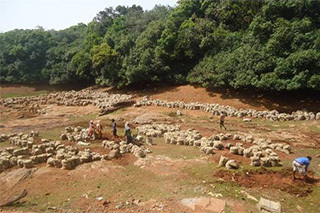 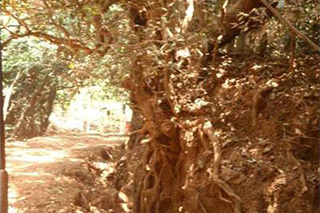 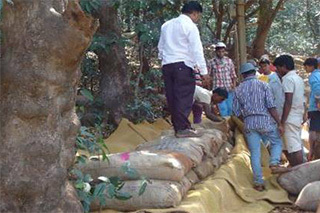 Environment Management Plan for Matheran prepared in 2006 under the MMRDA’s MMR Environment Improvement Society, by Grassroots Research and Consultancy . 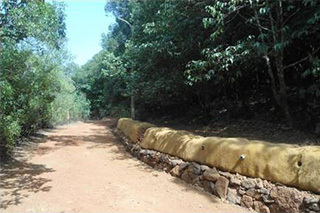 Environment conservation guidelines for each one of the environmental resources has been outlined in the report. 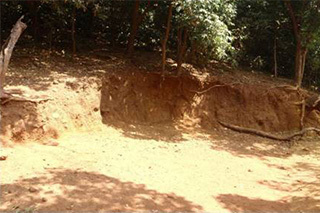 Based on the comments received, a revised proposal is being submitted that is focusing on the immediate concern of soil erosion within the lake catchment.